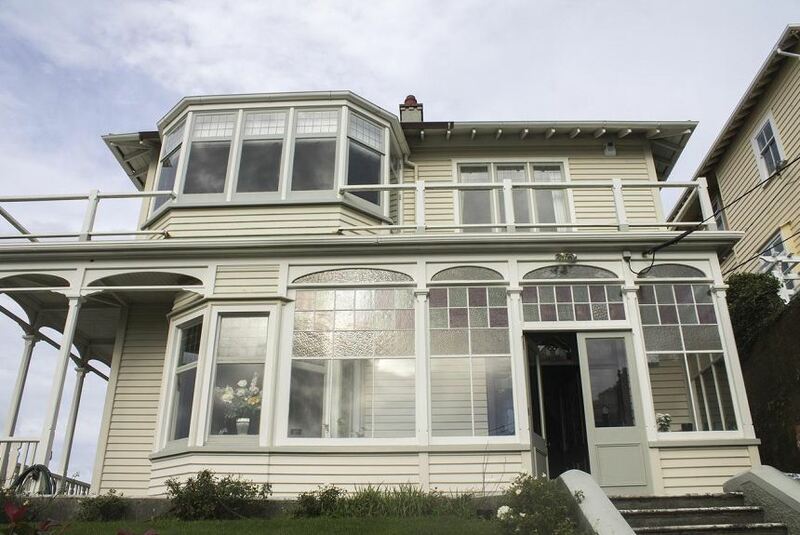 Located in Wellington in the Wellington region, with National War Memorial nearby, BnB at Bidwill provides accommodation with free WiFi. There is a fully equipped shared bathroom with bath and a hair dryer. Cuba Street is 1.5 km from BnB at Bidwill, while Te Papa is 1.7 km away. Wellington Airport is 7 km from the property.